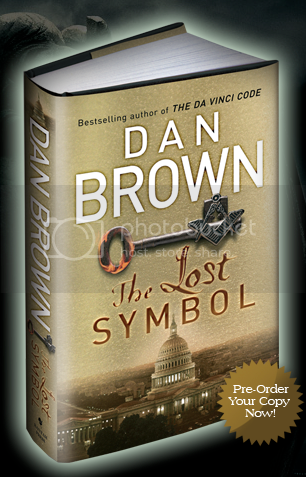 The Lost Symbol is a novel written by Dan Brown and published by Doubleday. It is the sequel to his 2003 novel, The Da Vinci Code. The novel again features the fictional, mystery-solving Harvard symbologist Robert Langdon. It is set in Washington D.C., and the story takes place over a 12-hour period. The Langdon character also appeared in Brown’s 2000 novel, Angels & Demons.